A classic car is an older automobile; the exact definition varies around the world. The common theme is of an older car with enough historical interest to be collectable and worth preserving or restoring rather than scrapping. Cars 20 years and older typically fall into the classic class. 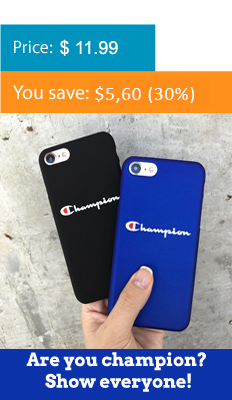 Casepeace offers comfortable and trendy Classical Cars and Classic Car Races Phone Cases in different sizes, colors, and materials to fit your phones. These phone cases provide the much-needed support and comfort to your phone in your busy and hectic lifestyle. You will love the assortment we have available - cool prints will tell the world that you are a real Classical Car fan and a person with your our outstanding style! Casepeace never underestimates the power of a good Classical Cars Phone Cases - that’s why phone cases we offer are of good quality and nice design.